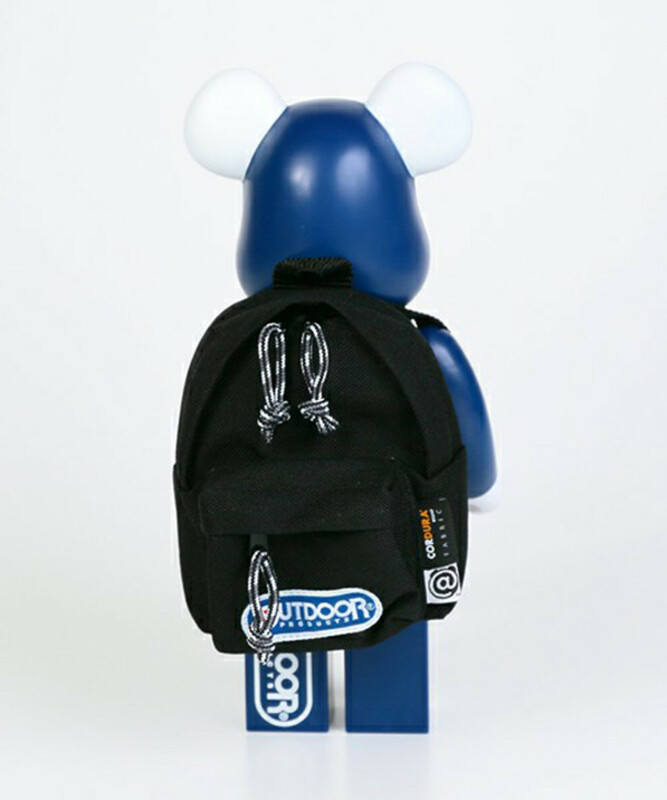 In the history of BE@RBRICK figures, perhaps this might be the only instance where the toy is accompanied by a backpack. 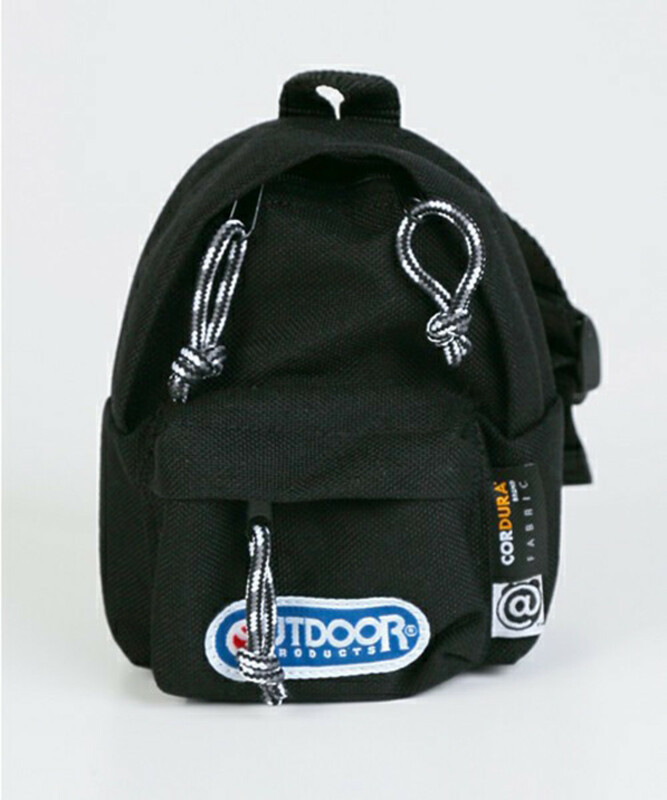 In fact, the bag is a miniature version of the classic backpack from Outdoor Products, made from real Cordura nylon material. 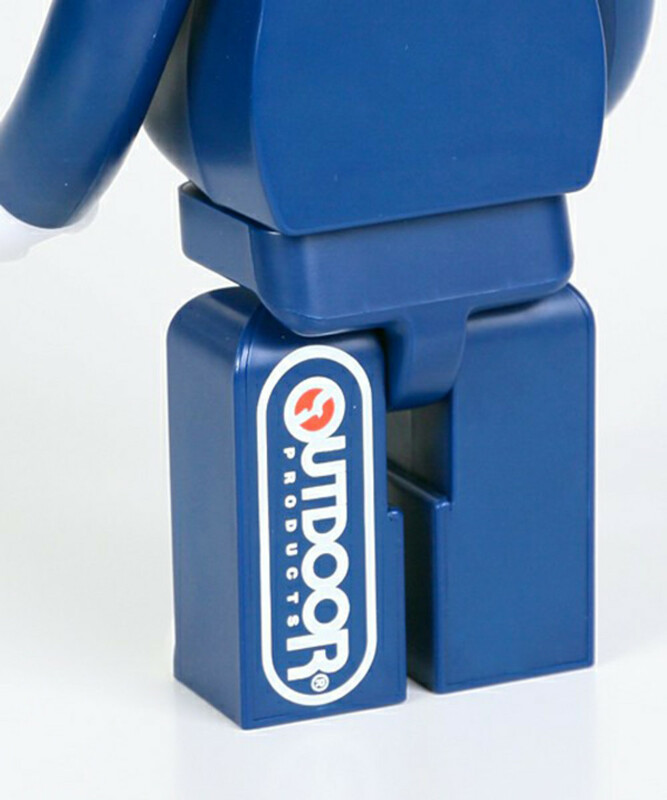 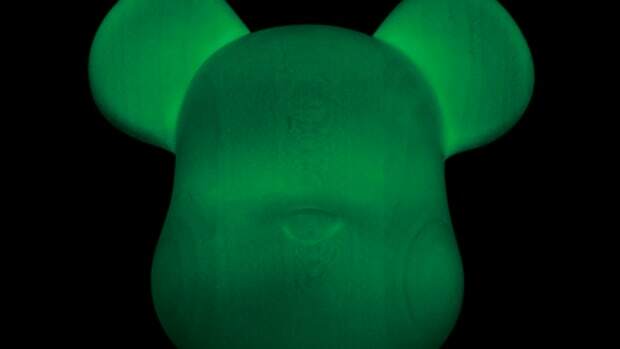 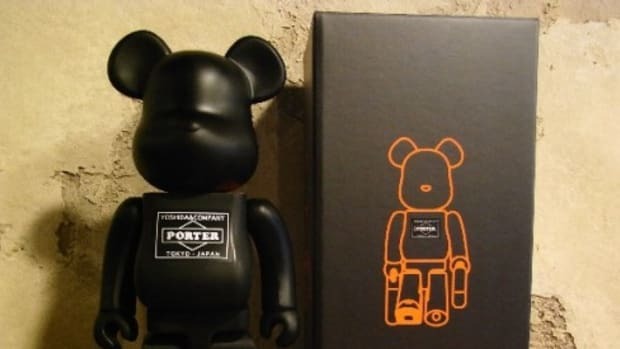 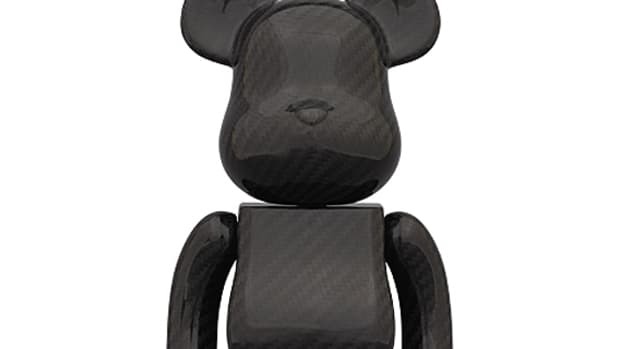 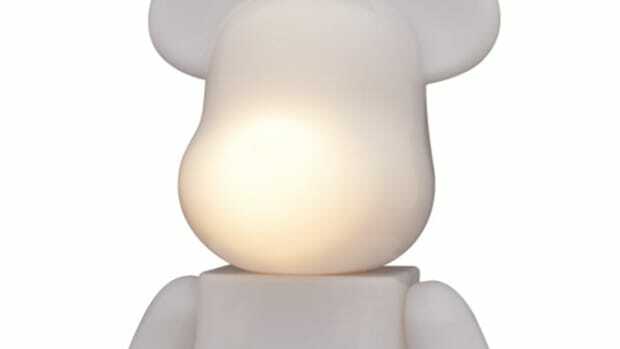 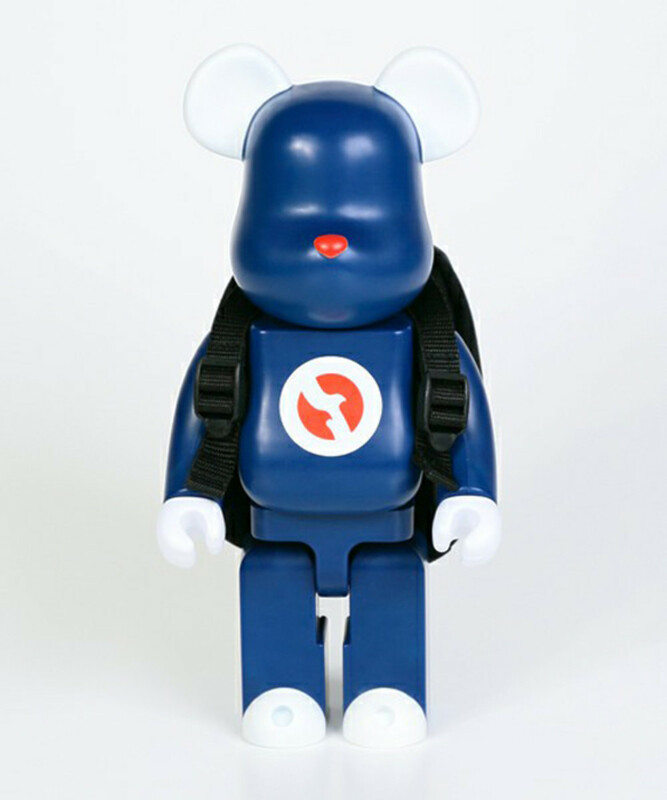 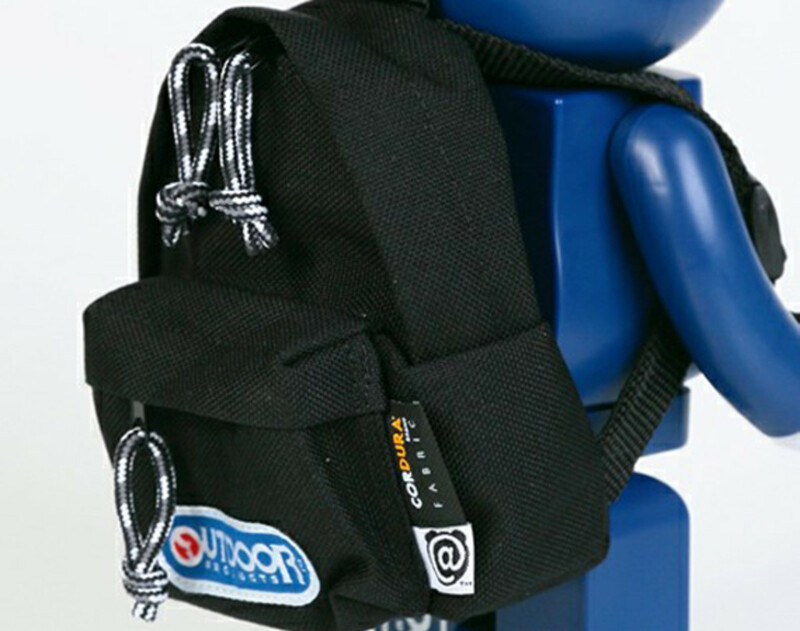 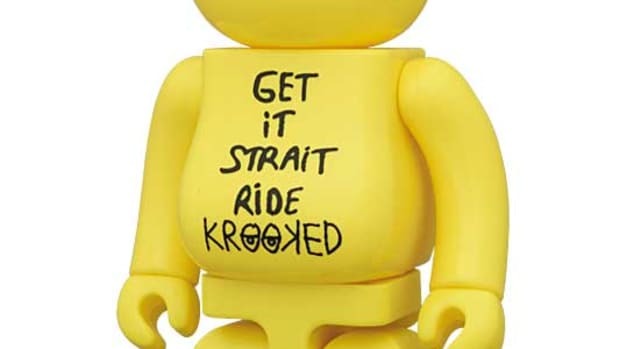 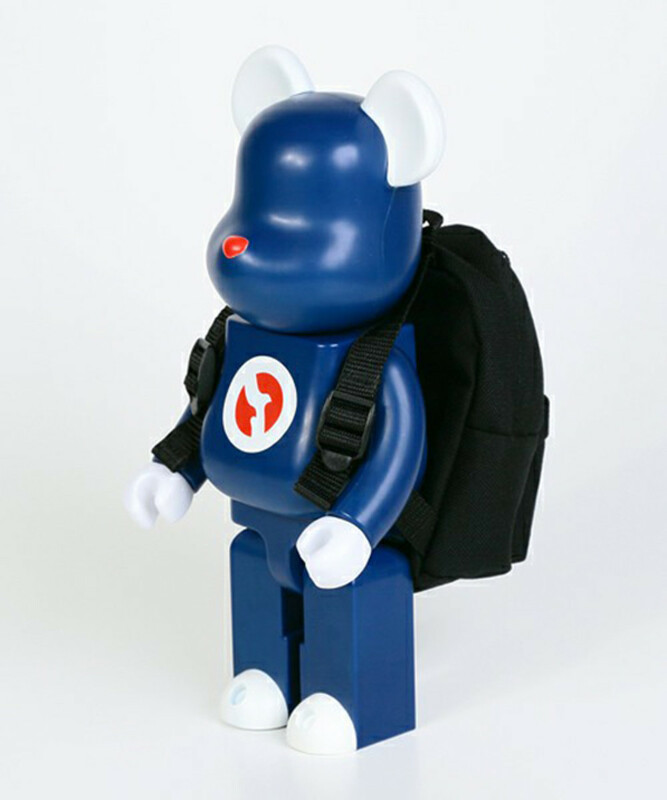 This MEDICOM TOY 400% BE@RBRICK wears the well-designed bag on its back, as if was going out on a hiking trip. 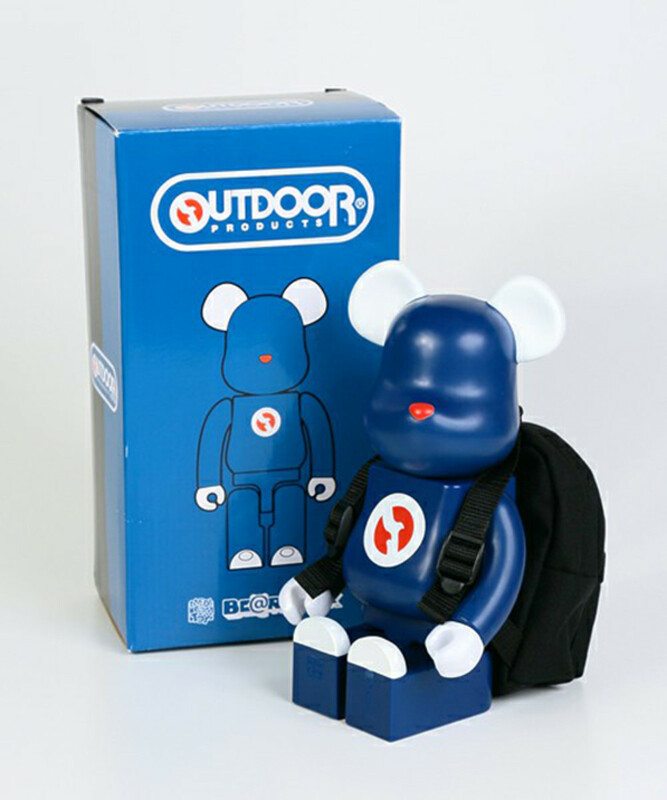 Blue and white body mirrors the Outdoor Products logo, highlighted by orange nose and logo on the chest. 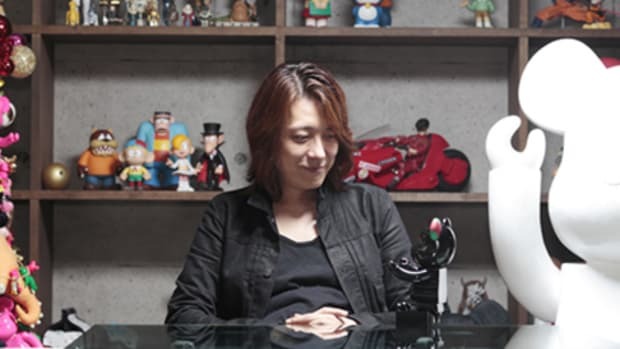 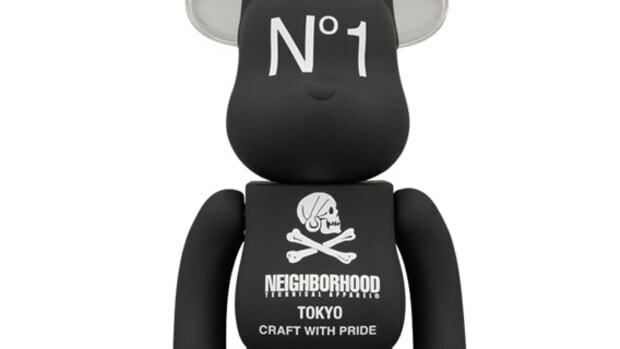 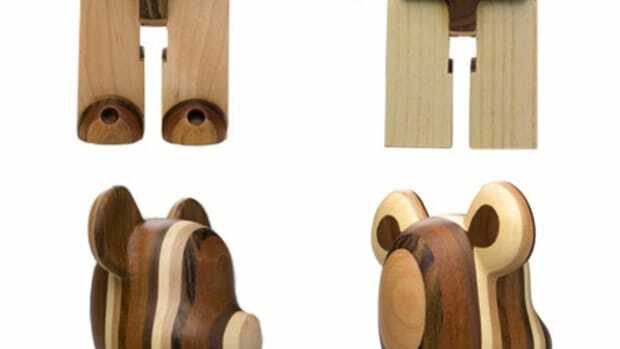 This toy is scheduled to be delivered around mid October; however, it has already sold out at Anoutcommune during the pre-order phase.